I really love today's post. Amy from Top Shelf Lacquer has partnered with Crystal from Crystal's Charity Lacquers to bring you a beautiful duo to go with this month's charity. This month's charity will be OVC Pet Trust for research in the field of companion animal cancers. I will give you the back story as to why this was the charity of choice this month later on. First, let's show off what will be raising the money for OVC Pet Trust. 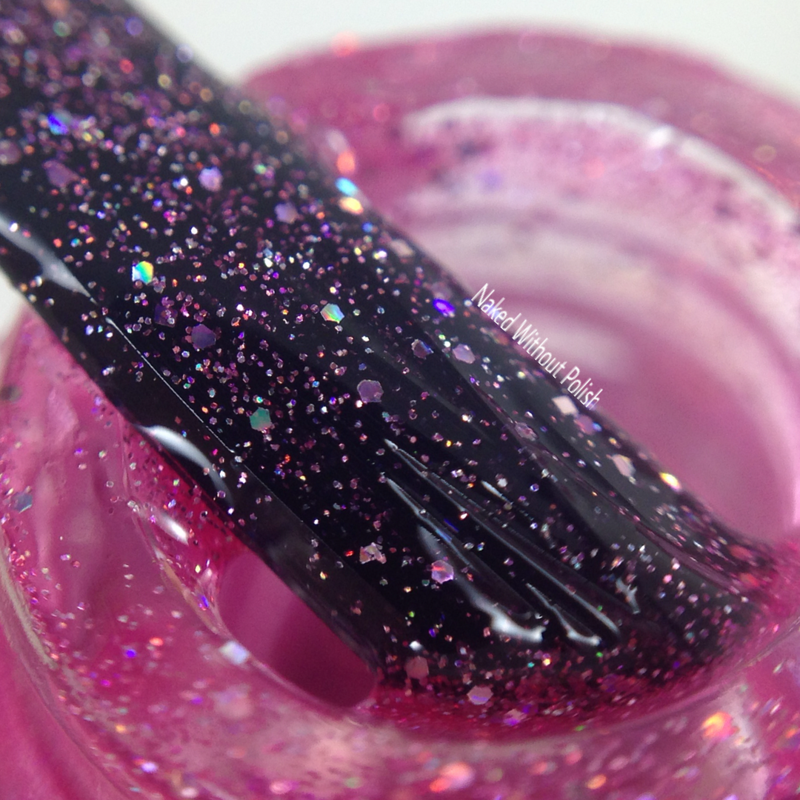 Pretty in Pink is described as "a bubble gum pink holo micro glitter full coverage polish with a lot of sparkle". Shown is three coats of Pretty in Pink with top coat. Pretty in Pink is just that. The tinted jelly base is of the perfect consistency...not too thick and not too thin...the glitters are wonderfully suspended without sinking. The jelly is sheer, but becomes opaque with the layering of the glitter. 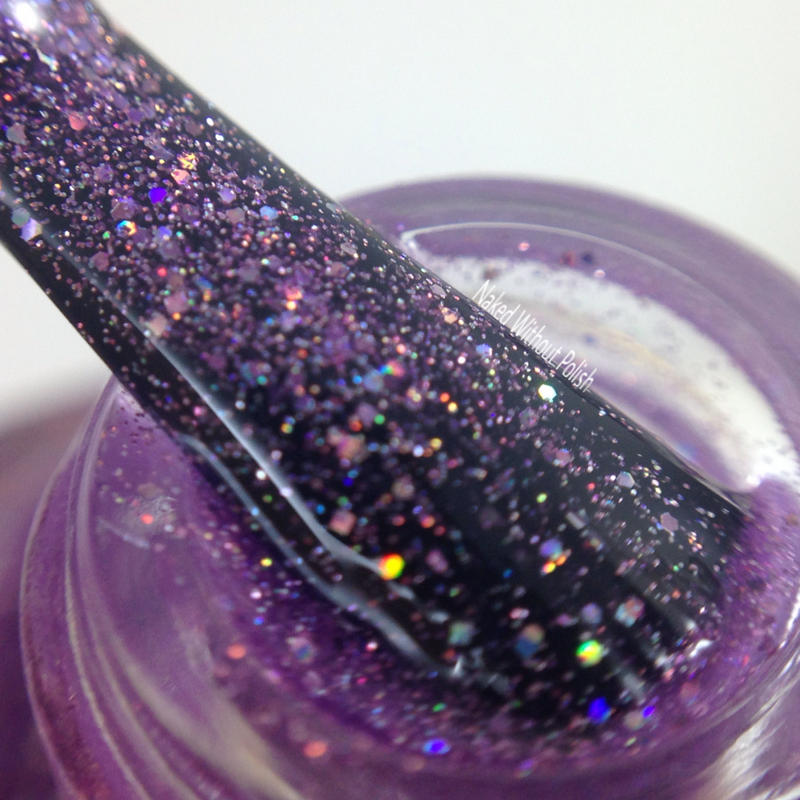 Angel's Kiss Martini is described as "a lilac holo micro glitter full coverage polish with a lot of sparkle". Shown is three coats of Angel's Kiss Martini with top coat. Angel's Kiss Martini is the perfect purple counterpart to Pretty in Pink. Same great formula with smooth application. Sheer tinted jelly that is easily opaque in three coats. Both of these will be available at www.topshelflacquer.com on Friday, January 15th at 8 pm EST for $7.25 (minis) or $10.50 (fulls). They will only be available through Sunday, February 7th. Don't miss out on these. 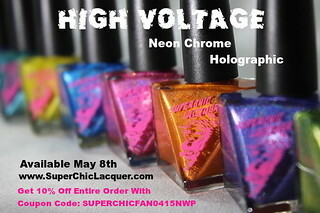 If you're a fan of Top Shelf Lacquer put these on the top of your wish list! 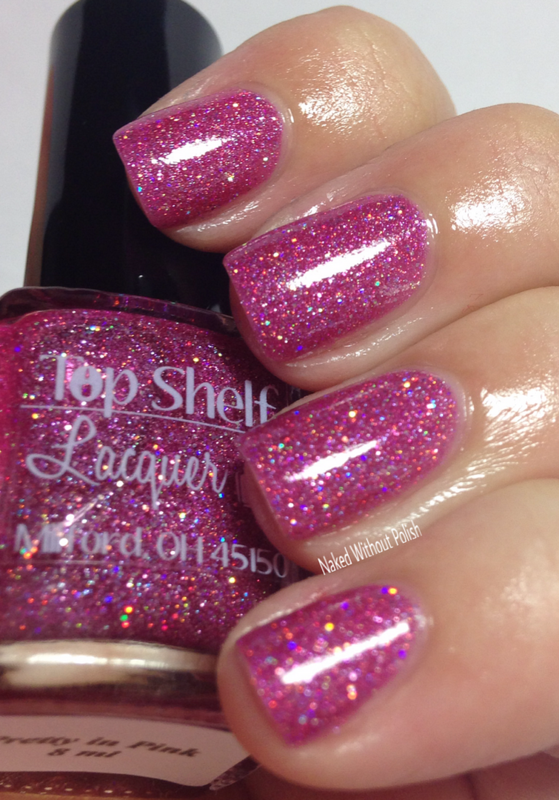 If you haven't tried Top Shelf Lacquer yet, these are the perfect ones to start with. Not a bad thing to say about them...except you only have 3 weeks to purchase them. I chose this particular fund for our donation after doing much research. On their site, there is a paragraph that addresses donations and how funds will be used to further research into the fight and treatment of companion animal cancers. It ends with the following quote; "Not only will our pets benefit from this contribution, but also the knowledge gained will be shared with human research, for the good of us all." I love this because no matter if we're two legged or four, we are all connected. 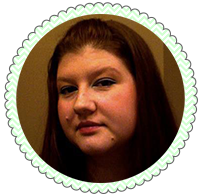 Cancer has affected me deeply, attacking both my human family, my furry family and myself personally. I dream of a day when cancer no longer holds any of us hostage, when it is powerless against our knowledge. For all of these reasons, I chose this cause. I haven't lost any pets to this disease, but I've lost family members and I've mourned more than one celebrity that I've looked up to...David Bowie being the most recent. Still heartbroken. This disease needs to be stopped. F*@K CANCER! 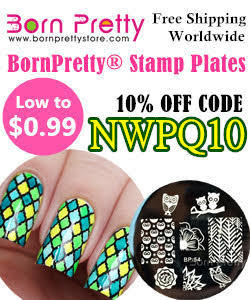 Why not buy polish and help an amazing group do what they can to help rid this world of this terrible disease? It's a win-win situation! 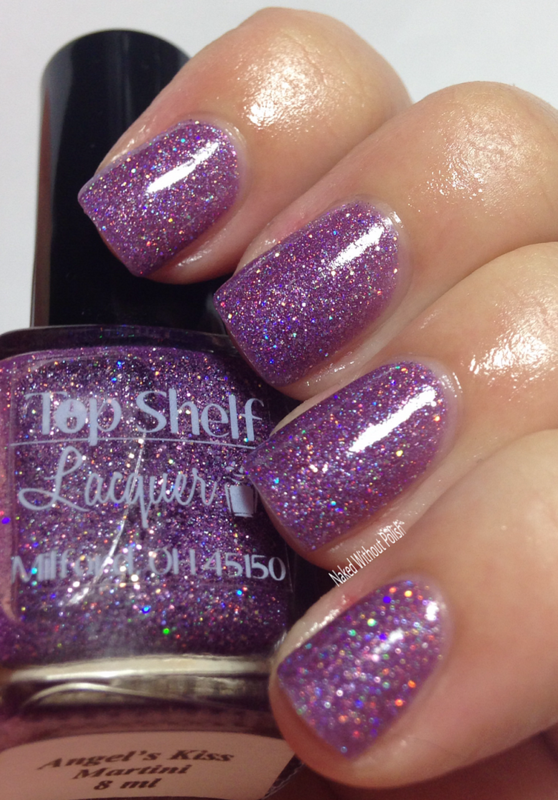 You can follow all of Top Shelf Lacquer's social media platforms (links below) for news, updates, releases, and sales, and you can keep up with the monthly charity info for Crystal's Charity Lacquers here.